I Hope You Don’t Mind Me Writing charted at number 12 in the Official Top 40 Album Chart. The album, the second under her own label - CTRL Records – was described as ‘a triumph’ by The Sun. 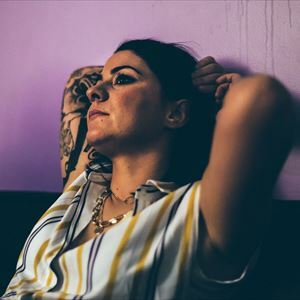 Spraggan has already announced some huge headline shows for October 2018, with shows at iconic venues such as Glasgow Barrowland, Shepherd’s Bush Empire, Nottingham Rock City and Manchester Academy.